​Former Tottenham Hotspur manager Harry Redknapp claims that Spurs were a much better side two years ago when they had Kyle Walker and Mousa Dembele in their ranks. Spurs have been all but confirmed as out of the race for the Premier League after a defeat to Chelsea and a 1-1 draw to north London rivals Arsenal, and things could have been even worse if Hugo Lloris did not save a late Gunners penalty in the dying minutes of the fixture. Mauricio Pochettino's men have only managed to gather one point from a possible nine in their last three encounters, and Redknapp believes this is due to the side missing some key figures like Dele Alli to injury, as well as the departures in recent years of Dembele and Walker. Speaking on BBC 5 Live Sportsweek, as reported by the Evening Standard, he said: "I honestly think Tottenham were better two years ago when Kyle Walker was playing right-back and absolutely on fire, Danny Rose was in him pomp absolutely flying and Dembele was top drawer. "They were incredible then. Rose had his injuries and has not been quite the same, Walker obviously moved on and Dembele has moved on. But I'm sure they will regroup in the summer, one or two, a little bit of tweaking and they will be strong again next year." Every time spurs find themselves in the title race they bottle it..
​​Spurs boss Pochettino shocked many when he claimed it could take his side ten years to change their mentality and become fully fledged title winners. 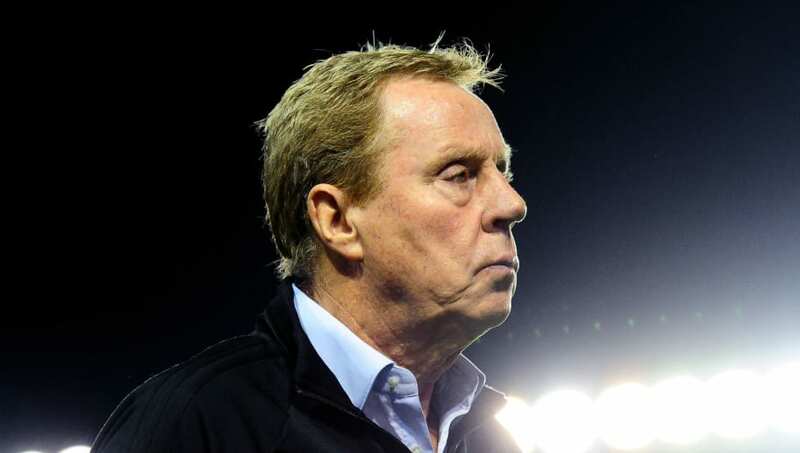 Redknapp could not help but disagree, saying: "I don't think it works that way. The mentality of who? Manchester City changed the mentality of winning the league by bringing in players that were good enough to win the league. "There is no, 'Oh, we're Tottenham, we haven't won the league since God knows when'. New players come in, it's up to the manager then to deal with the players he's got and if he's got good enough players, there's a strong mentality to win the league."